’Tis the season for yet another feud between Costa Rica and Nicaragua over the Río San Juan, which serves as the border between the countries. Nicaragua sent a diplomatic protest Tuesday against Costa Rica’s construction of a 120-kilometer road south of the river. 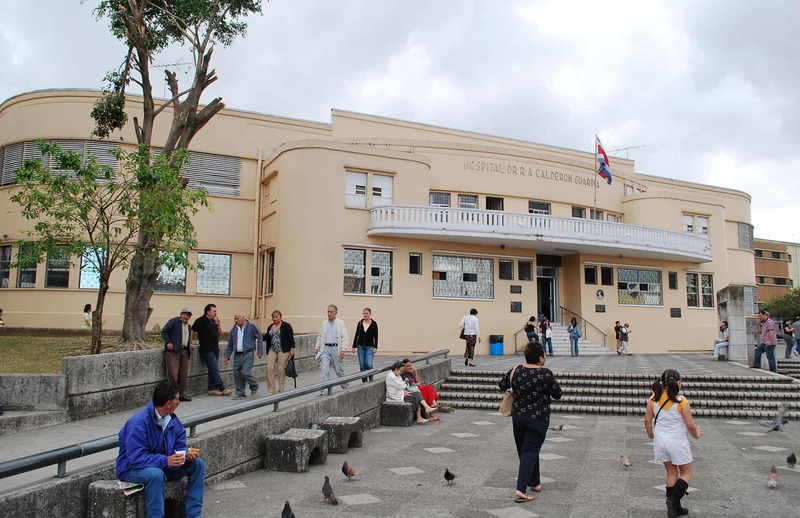 Costa Rican Public Works and Transport Ministry officials said the $13 million road, which will be completed next year, will be 14 meters wide with six bridges, and will connect the border towns of Los Chiles and San Carlos, and the delta of Río Sarapiquí. Currently, travel between the towns is possible only by river. The letter was authored by Manuel Coronel Kautz, Nicaragua’s foreign vice minister, and addressed to Costa Rica’s Foreign Minister Enrique Castillo. 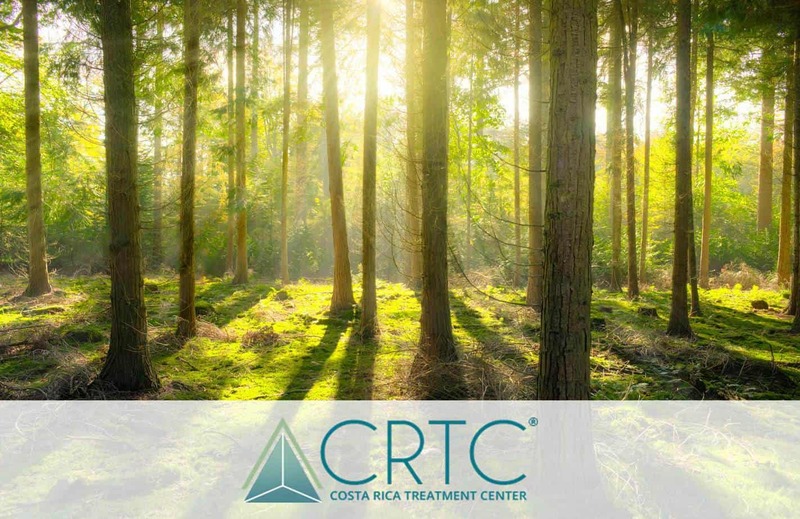 Coronel wrote that Costa Rica is “causing environmental damage” and “destroying the flora and fauna” in the river region. He asked for an immediate halt to the project. In a response to Samuel Santos, Nicaragua’s foreign minister, Castillo denied that the project was damaging the Río San Juan region. “My government invites Nicaragua to formally expound upon the reasons why it considers the works to be causing environmental damage or affecting Nicaraguan interests,” Castillo wrote. Castillo asked Nicaragua to present “objective and serious scientific information” regarding the alleged environmental damage. 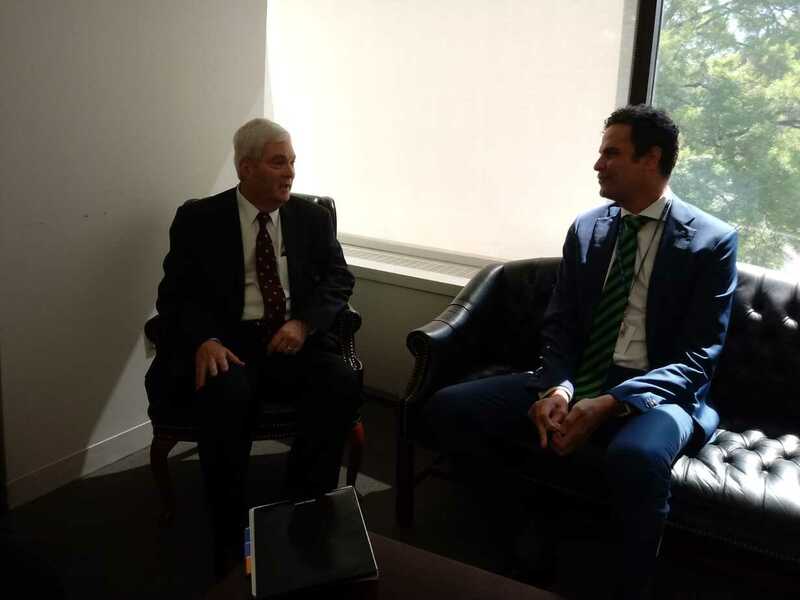 He added that Nicaragua “knows why Costa Rica is obligated to build the infrastructure project” near the border region, alluding to the incursion of Nicaraguan troops on the Isla Calero in October 2010. Costa Rica took the case of the alleged “invasion” of Isla Calero, as Costa Rican officials refer to it, to the International Court of Justice at The Hague, the Netherlands, on March 8. The court ordered both countries to remove security personnel from the disputed territory (TT, March 8). 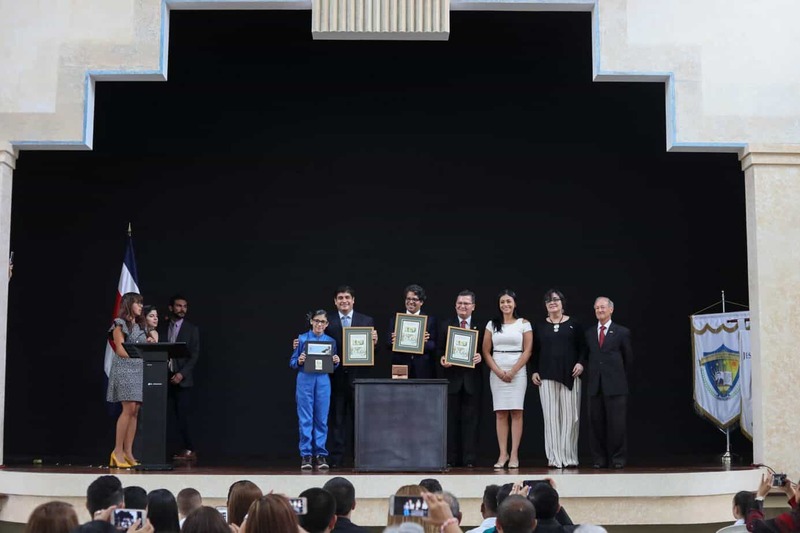 Since last Friday, Nicaraguan officials have said they would file a case against Costa Rica before the world court, but as of press time, they had not done so. In an interview Wednesday morning with Costa Rica’s Radio ADN, Castillo said the letter from Nicaragua is a distraction aimed at diverting attention from upcoming protests against Ortega’s presidential re-election last month, which were marked by accusations by international observers of widespread fraud. 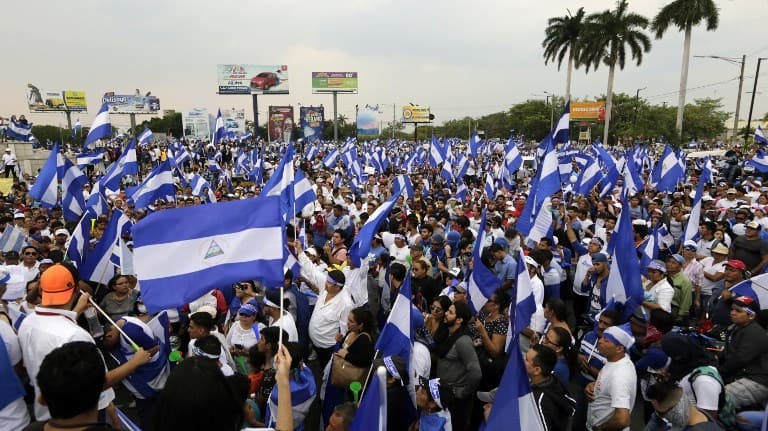 During the elections, opposition party representatives were unable to enter an estimated 25 percent of polling stations across Nicaragua. The protests are scheduled for tomorrow in Managua. 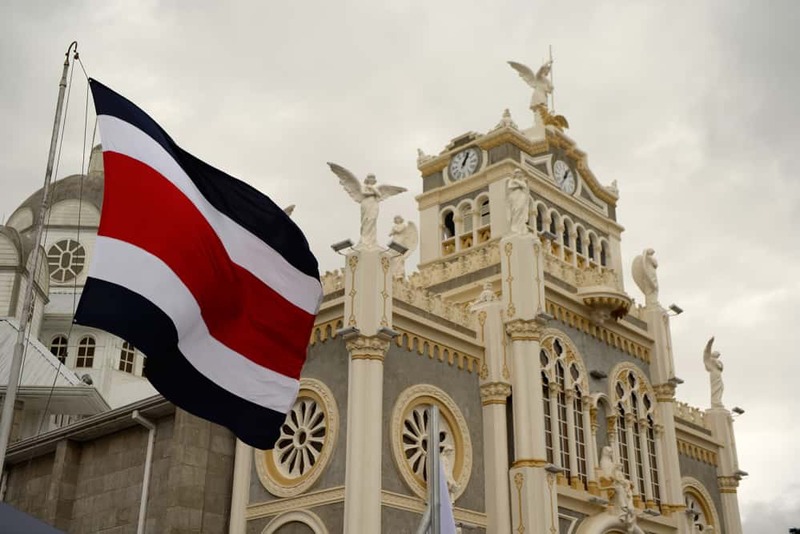 Castillo also said that on Dec. 5, Costa Rica will file a formal complaint against Nicaragua for alleged ongoing violations of the international court’s earlier rulings this year.